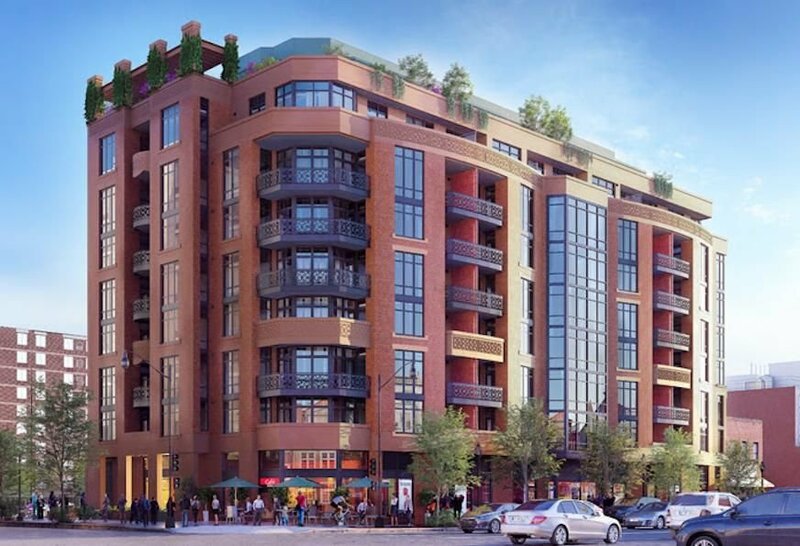 The Perla Condo | Transportation & Location: The Perla Condo is located on O St NW between 8th and 9th Streets NW. The closest Metro to The Perla is Shaw-Howard U Station on the Green and Yellow Lines. The nearest grocery stores are Whole Foods Market at 1440 P St NW and the Giant at 1400 7th St NW. The Perla Condo | Additional Information: Also known as The Perla Condos, The Perla, The Perla DC. The Perla Condominium is located at 810 O St NW Washington, DC 20001.